We’d love your help. Let us know what’s wrong with this preview of The Joy of Jane by Tim Bullamore. 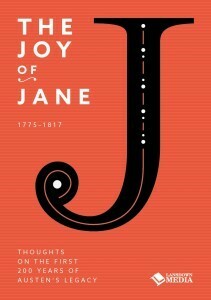 To ask other readers questions about The Joy of Jane, please sign up. An interesting mix of pieces. Any Janeite will find something to enjoy. Only downsides: one article was a bit rambling and therefore hard to follow, another focused on images but not all the images were provided.